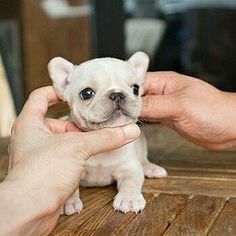 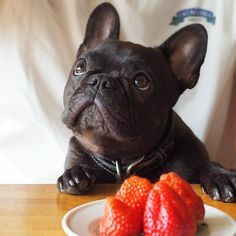 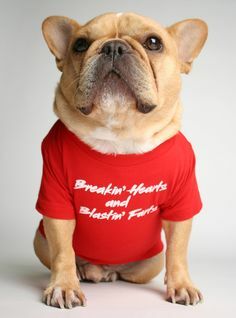 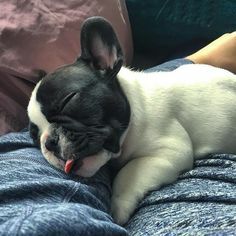 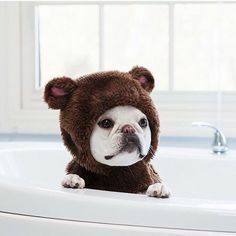 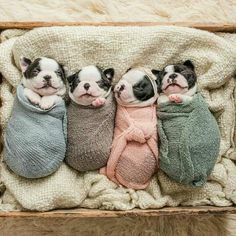 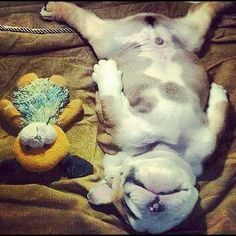 Japanese French Bulldog (or as they call them in Japan ‘buhi’) breeder Petit Tail has a site filled with news, resources, and of course footage of their adorable Frenchies. 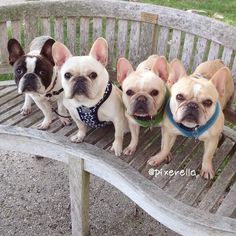 This picture was just too funny not to share- a colorful congo line of French Bulldogs! 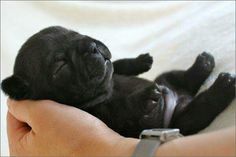 For more from PetitTail check out their blog or follow them on twitter @petittail.